New Microsoft Surface Device Appears at the FCC - Is This the $400 Tablet Designed to Take on the iPad 6? New Microsoft Surface Device Appears at the FCC – Is This the $400 Tablet Designed to Take on the iPad 6? Microsoft may have put its Surface Phone, codenamed ‘Andromeda’ project on hold for the moment, but the release of its Windows 10-powered Surface devices will continue to launch in the coming future. The company’s affordable slate, which was reportedly said to cost $400 has appeared in the filing of the FCC, which refers to a new Surface device. Today, the Federal Communications Commission (FCC) released a set of documents (via WinFuture) related to a new Surface model. Even though the documents haven’t betrayed any crucial details, it contains enough hints to reveal what kind of device it will be. The documents mention a portable computing device and this term has previously been used from Microsoft’s laptops and tablets. The document also indicates that it is a new kind of hardware, and has been referred to as Model 1824. The part of the FCC listing that talks about models differences with already certified devices is empty which means that the device in question is not a new version of an existing Surface device. This rules out the possibility of it being a new Surface Laptop with more RAM. The model number of the battery is G16QA043H, which is also new. The battery also has a different voltage, as 7.66 volts than that of previous Surface models which were 7.5V. Unlike the 36-watt power supply seen in the latest model Surface Pro models, this device has a 24-watt power supply. The smaller power supply indicates economical hardware, which could also mean that the chip running in this model is not going to be consuming a lot of power, and therefore will have a lower TDP. It will probably feature an Intel processor, as it has a Qualcomm manufactured Wi-Fi/Bluetooth module. If it was powered by Qualcomm, these chipsets would have been integrated into the SoC, which the chipset manufacturer already does in order to make its silicon more efficient and save space in the mobile device. The OS has been referred to as Windows 10 Pro. 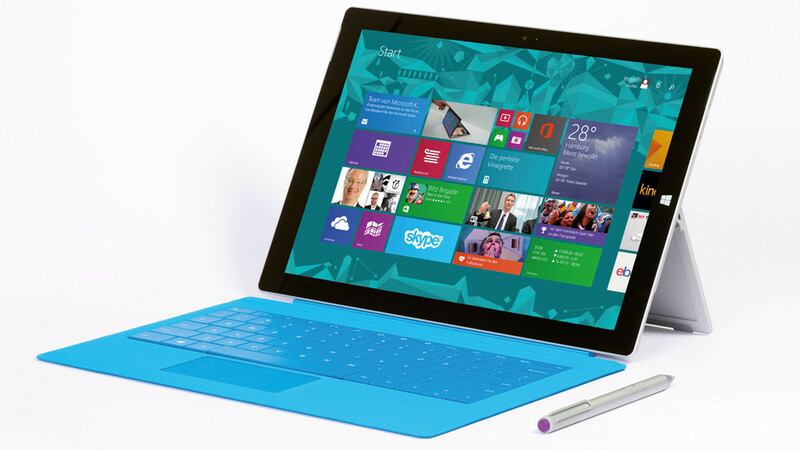 The FCC documents have fueled speculations regarding the new Surface device. Microsoft was said to be planning a cheaper slate to take on the iPad 6, which pretty much means that it is going to be a low-cost solution. As for the Surface Pro 6, which is said to arrive in 2019 bearing a brand new hinge design, well, we will have to wait a while for that.